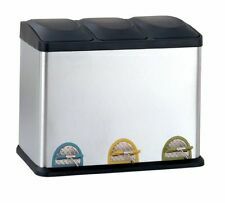 Mini Auto Car Dustbin Rubbish Trash Can Garbage Box Case Holder Bin Storage. Style: Trash Bag Color: Blue Material: Polyethylene Size: Unit Size: Flat out long 50 cm ; Opening diameter 45cm,Perimeter is 50cm. Packaged：1 Roll(50Pcs). Style: Trash Bag Color: Purple Material: Polyethylene Size: Unit Size: Flat out long 50 cm ; Opening diameter 45cm,Perimeter is 50cm. Packaged：1 Roll(50Pcs). Creative and practical, saving space, keep clean and tidy. 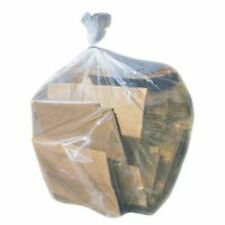 1 x Garbage bag Holder ( Garbage Bag is NOT included). This Storage Rack can be allowed to hold a garbage bag for keep your kitchen Counter or Other place clean. Style: Trash Bag Color: Black Material: Polyethylene Size: Unit Size: Flat out long 50 cm ; Opening diameter 45cm,Perimeter is 50cm. Packaged：1 Roll(50Pcs). Style: Trash Bag Color: Red Material: Polyethylene Size: Unit Size: Flat out long 50 cm ; Opening diameter 45cm,Perimeter is 50cm. Packaged：1 Roll(50Pcs). Quantity: 1Roll (50pcs). Hope you can understand! Style: Trash Bag Color: Green Material: Polyethylene Size: Unit Size: Flat out long 50 cm ; Opening diameter 45cm,Perimeter is 50cm. Packaged：1 Roll(50Pcs). 1 x Car Interior Rubbish Bin. ● Cover the body with high quality plastic production, the bucket body is high density ABS plastic, safe fire retardant and clean;. ● Mini shape, perfect for car Interior using. 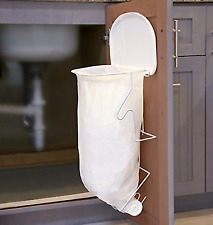 Hanging door garbage rack 1. Colors are randomly sent. Plastic new material ratio: 100% new materials. Style: Trash Bag. Color: Yellow. It is a good gift for your lover, family, friends and coworkers. We are delighted to help you solve any problem. We will do our best to help you to resolve your problems. Bottom velcro releases so you can dump trash out;. 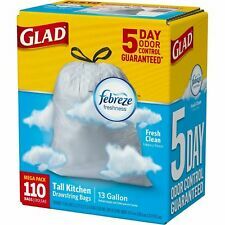 Works well in cars to hold trash;. This auto trash bag is crafted using water-proof fabric. Waterproof material outside, but don't pull the solid into the item. 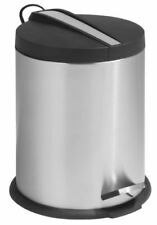 Mini Wastebasket Trash Can Garbage Bin !! CANADIAN SELLER !! The Power Flex technology enhances the bag's exceptional qualities and flexes to expand around contents. And, the elastic drawstring expands to keep the bag tight on your trash can and is designed to make carrying to the curb worry-free. Bottom velcro releases so you can dump trash out;. Adjustable fastener adjust to fit most seat. Fastener quickly disconnects for storage when not in use. 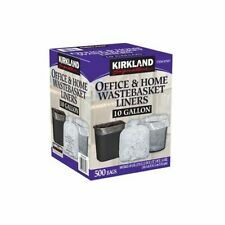 Works well in cars to hold trash;. This auto trash bag is crafted using water-proof fabric. This stylish car trash can is easily washable by hand or in dishwasher. It is great for coins, receipts, pens and pencils, trash and much more. The plastic bottom base can be removed for ease of cleaning.